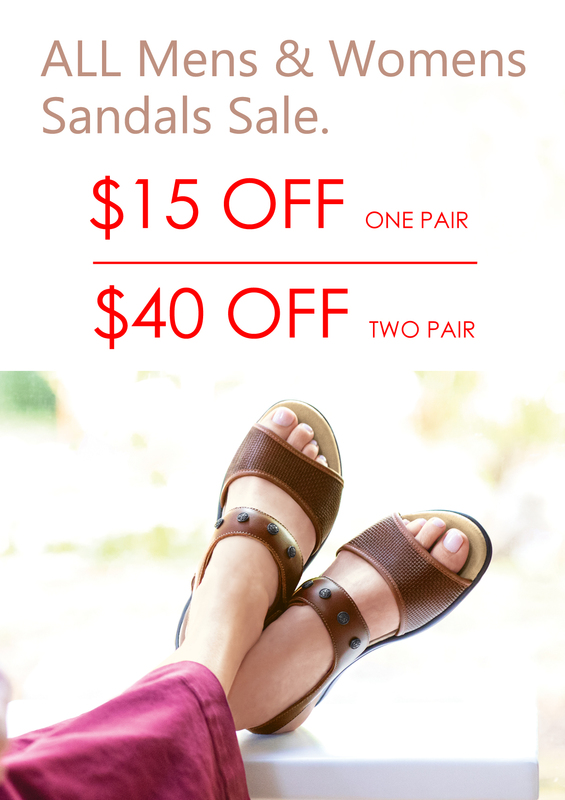 For maximum customization in a plush comfort sandal, Quatro is your pick. Four adjustable straps allow for custom fitting, including an ankle strap with a buckle that provides a secure fit. A broad contoured insole delivers plush comfort and support, while a shock-absorbing sole provides cushion. Heel Height: 1.25"